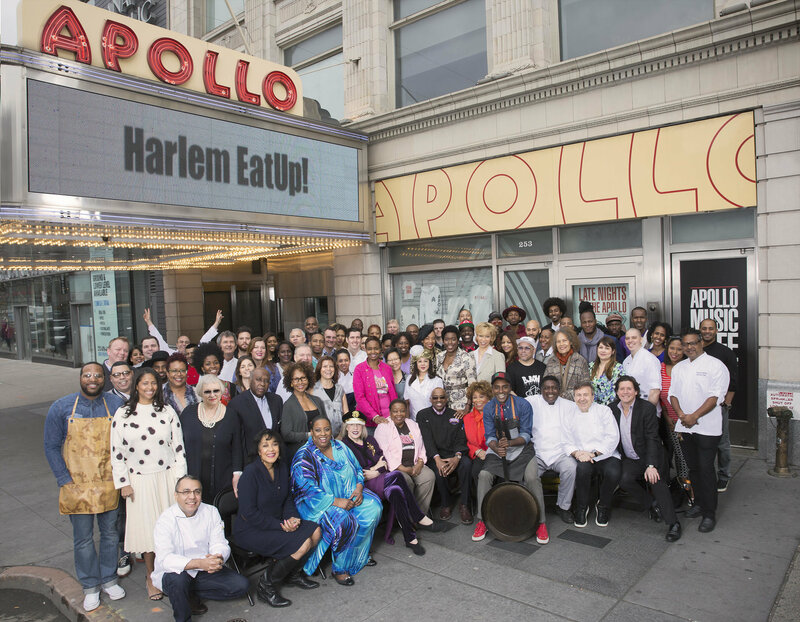 Get Ready….Get Set ~ for 2018 Harlem EatUp! 2018 Harlem EatUp! 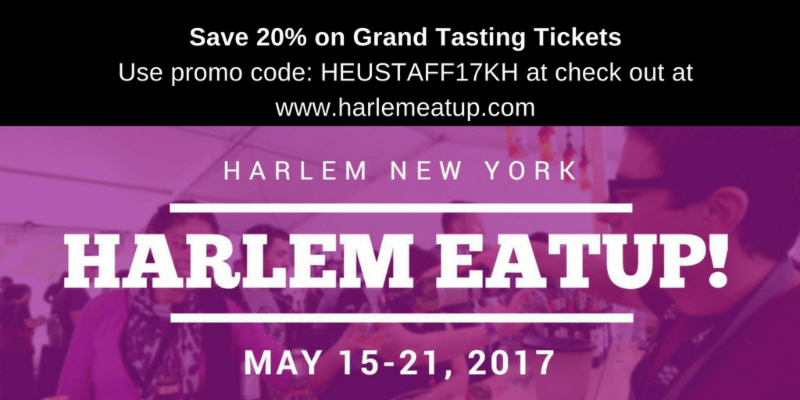 ~ Image courtesy HarlemEatUp! May 12, 2018 May 20, 2018 afinelyneHarlem EatUp! Save 20% on Grand Tasting Tickets with this promo code! Happy Tasting! May 13, 2017 May 17, 2017 afinelyneHarlem EatUp!